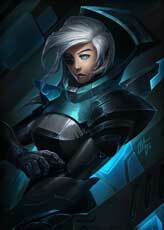 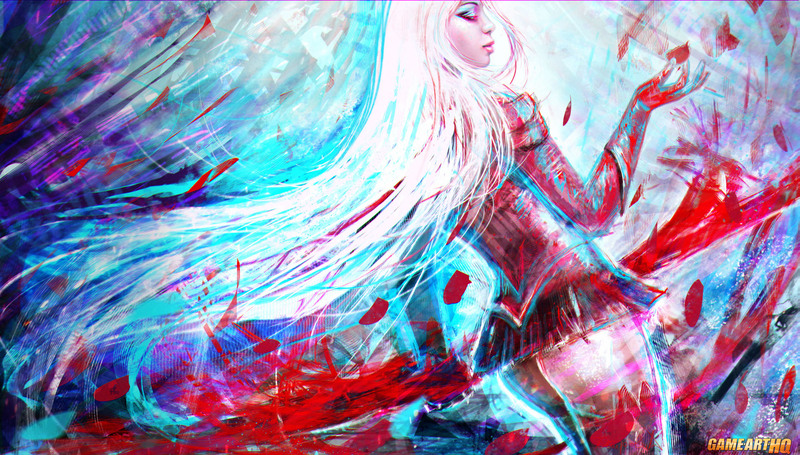 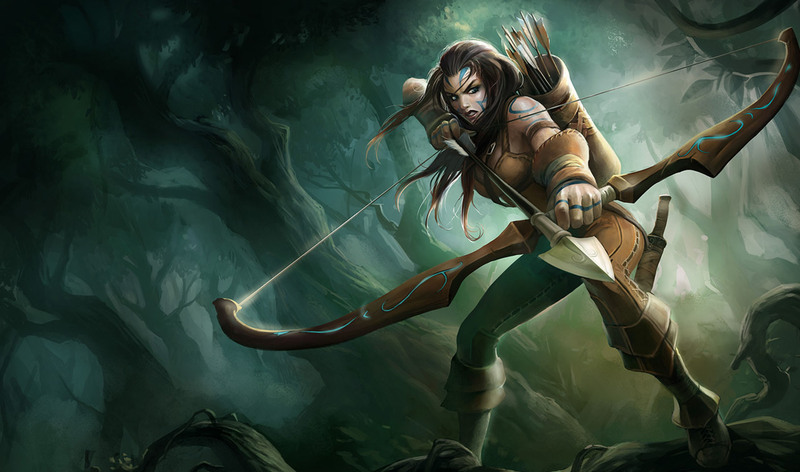 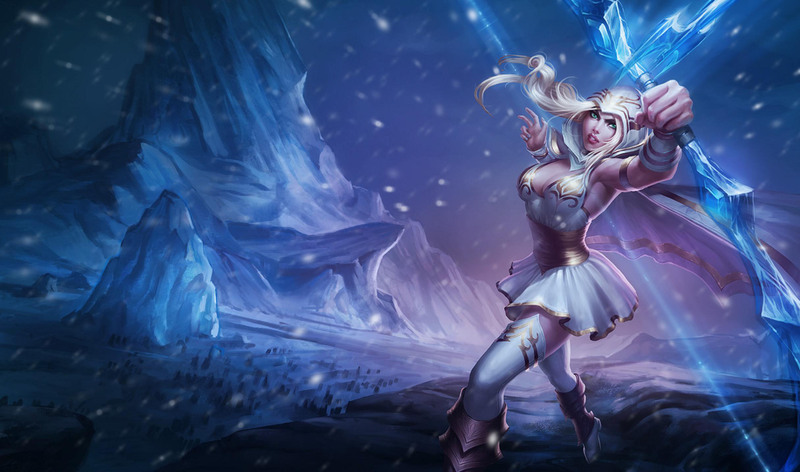 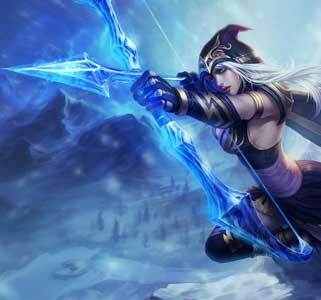 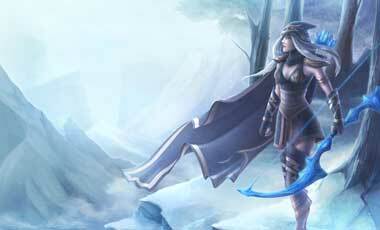 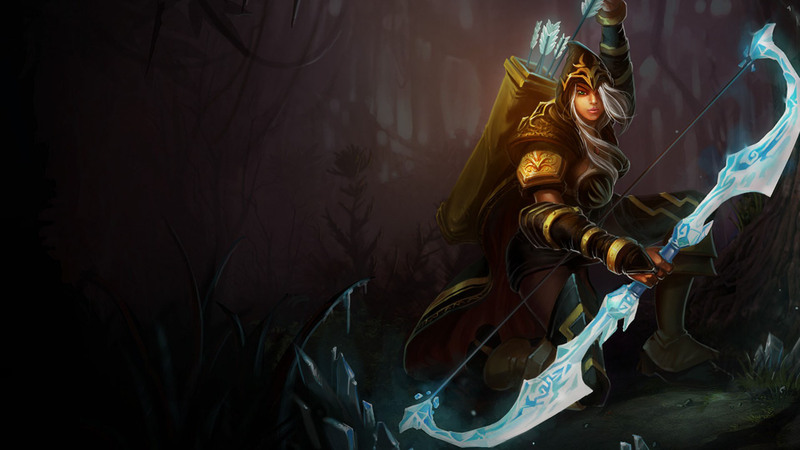 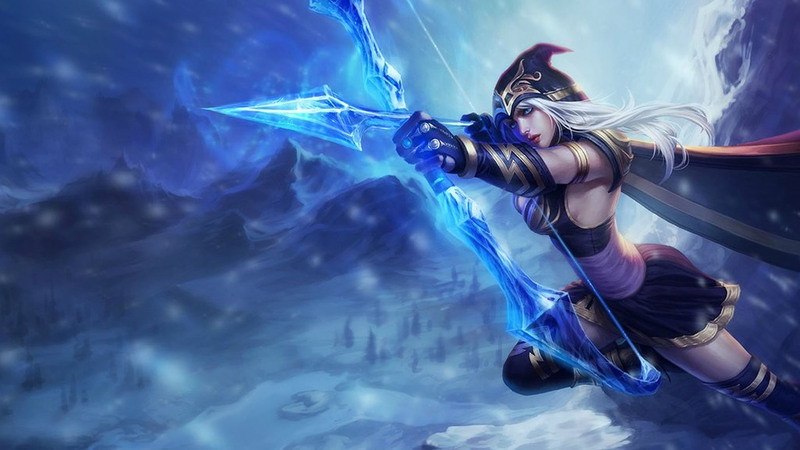 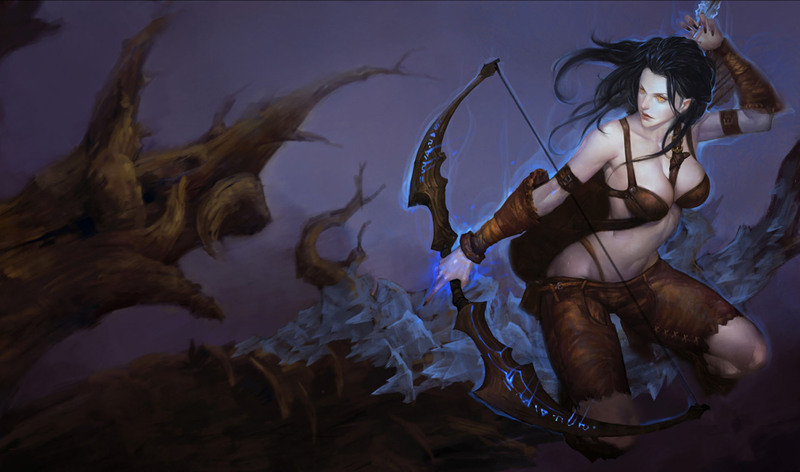 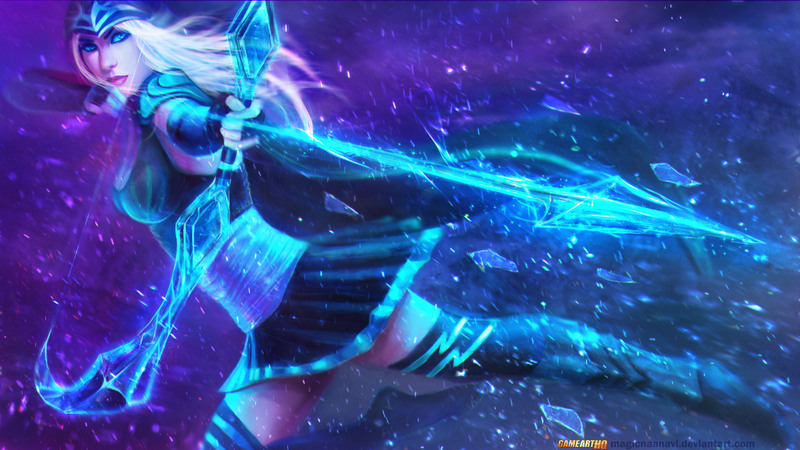 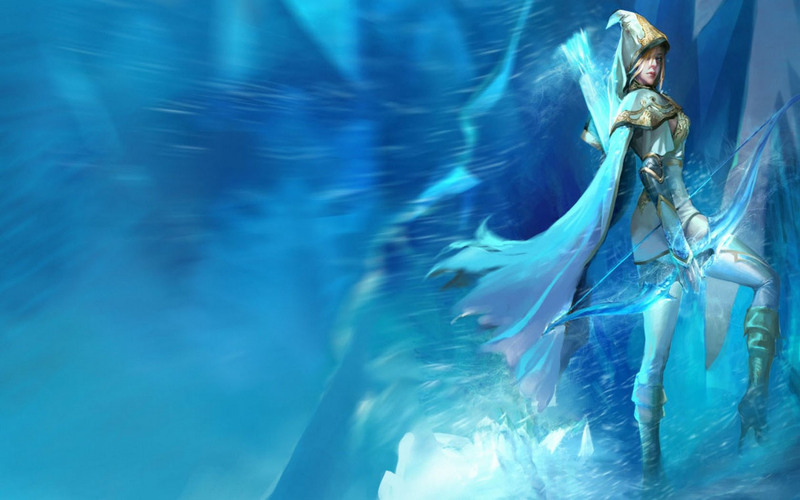 Ashe the Frost Archer is one of the first League of Legends Champions and debuted back in 2009 already. 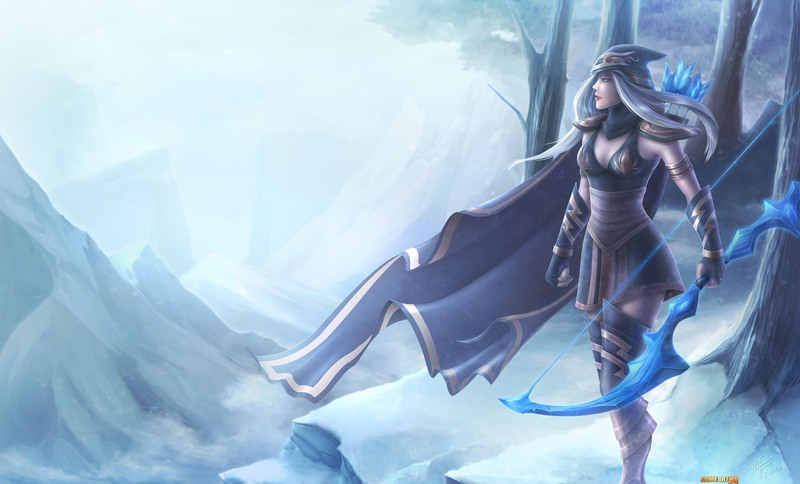 Like her name already implies, she uses mainly a Bow as her weapon as well as ice related magic like Frost Shots or the Enchanted Crystal Arrow. 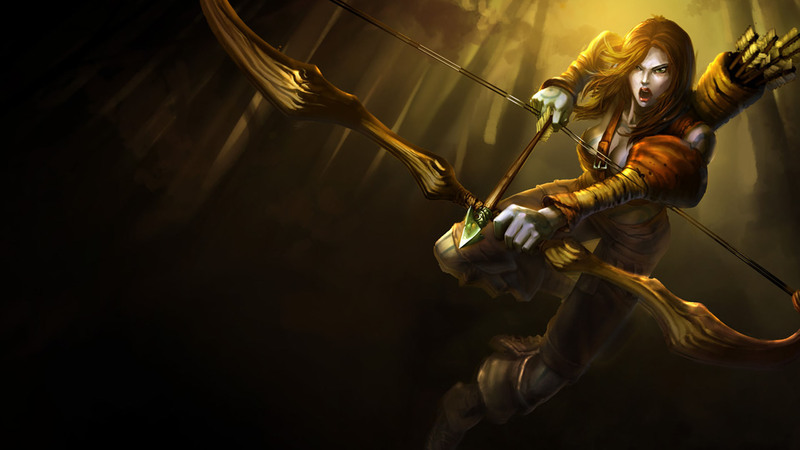 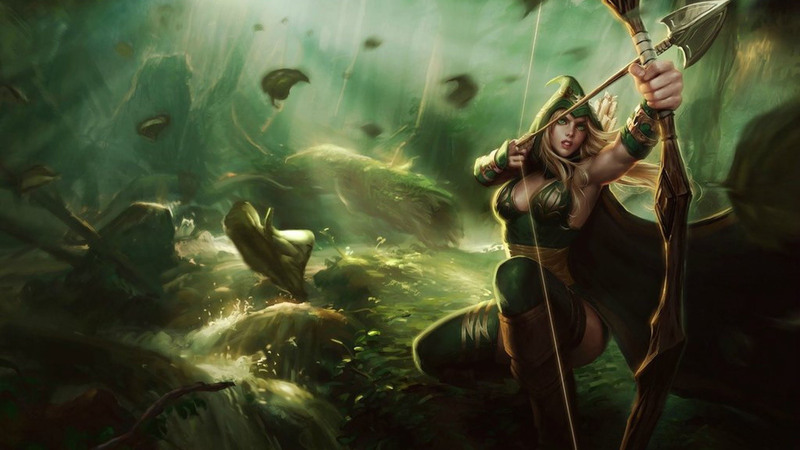 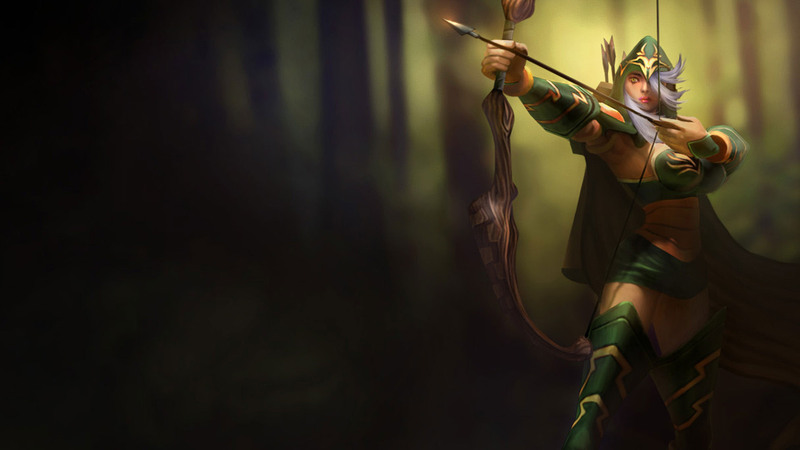 Sherwood Forest Ashe Splash Chin. 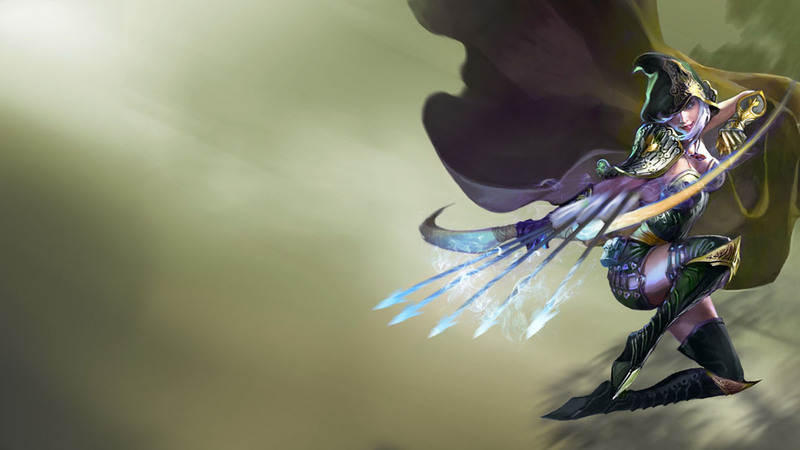 Vers.